The 20th International Trade Fair of Analytical Measurement and Control Technology EuroLab will take place from 14 to 16 March 2018. This specialist business and scientific event is organized by MT Targi Polska in cooperation with representatives of science, academic society, industry institutions and scientific research centres. “It is a great pleasure for me to invite you to participate in the anniversary edition of EuroLab. I am glad that over the last 20 years we managed to create an event that is so important for the laboratory industry in Poland and that has become an effective platform for cooperation between science and business. Every year it attracts more and more interest and recognition internationally” – says Urszula Potęga, the President of MT Targi Polska. At the fair, manufacturers and distributors of laboratory equipment, analytical instrumentation, optical equipment, measuring and checking devices, chemical substances, laboratory vessels and glass or other products present their offer. Exhibitors also include certifying authorities, companies and entities that offer solutions and services for the laboratory industry. Among EuroLab visitors there are representatives of industrial, analytical, medical and hospital laboratories and quality control departments, as well as specialists in the fields of environmental protection, metrology, criminology, veterinary medicine and epidemiology. The last year’s edition hosted 142 exhibitors from 13 countries and 6,000 visitors. “We celebrate the anniversary together with EuroLab as we have been participating in the fair for 20 years. It is a perfect opportunity to present our wide product offer, customers may test various lines of pipettes and select a product suitable for their laboratories” – says Małgorzata Miedzierska, Customer Service Specialist at HTL. “Eurolab perfectly complements the European fair portfolio, in particular for small and medium enterprises”. As usual, the organizers saw to a rich programme of events. The three fair days will be full of conferences and seminars led by eminent scientists and experts in the fields of chemical analysis, biotechnology and Life Science, metrology, laboratory diagnostics or nanotechnology. “We have been participating in EuroLab regularly since 1998. Over the last 20 years, it has become an inherent part of calendar both for us and for the whole laboratory industry in Poland. The event is also recognized for its extended content that provokes discussion and search for innovative solutions” – says Marta Tomaszewska from Kendrolab. The fair is accompanied by prestigious competitions that promote innovative products and services for the laboratory industry. 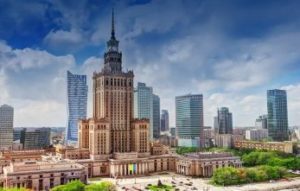 In the already 5th edition of the competition, modern technologies and solutions that support growth and competitiveness of companies from this sector will be awarded with the Grand Prix of the President of the Polish Academy of Sciences. As usual, experts from leading scientific institutions will make their assessment and select winners in the competition for the Best Offer of EuroLab 2018 in the three categories: Laboratory Measurement Apparatus, Laboratory Equipment and the Equipment of Medical Diagnostic Laboratory. 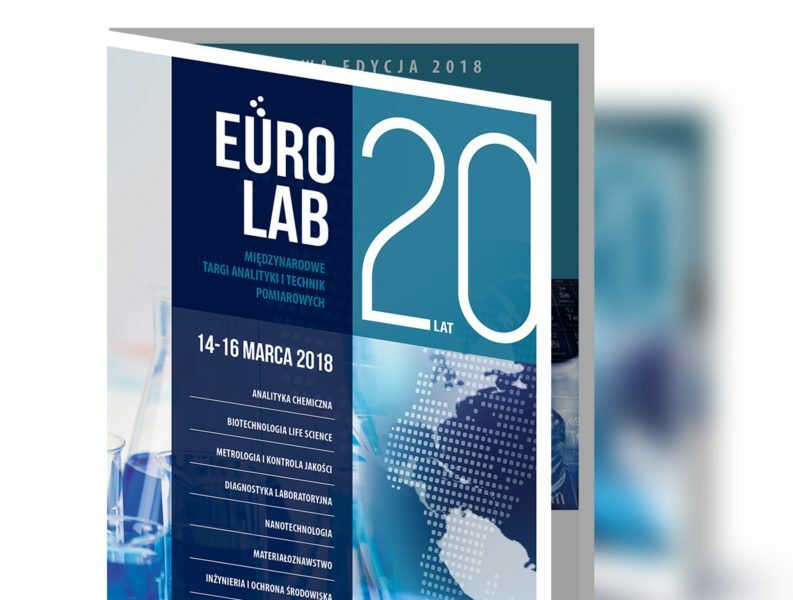 For 7 years EuroLab has been accompanied by CrimeLab, a specialist industry event hosting manufacturers and distributors of products and services used in the forensic technique as well as their customers. The idea of CrimeLab is to become a place for business meetings, presenting offers and sharing expert knowledge. The 20th International Trade Fair of Analytical Measurement and Control Technology EuroLab and the 7th Forensic Technology Trade Fair CrimeLab will be organized in the Trade Fair Convention Center at ul. Marsa 56c in Warsaw.